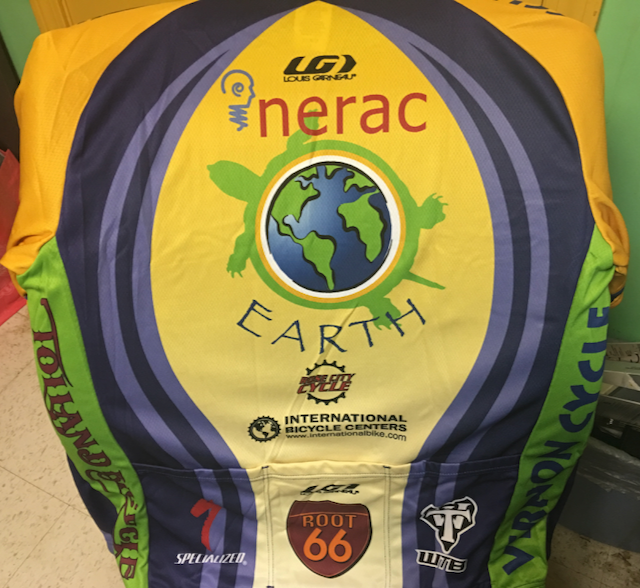 I finally got around to joining NERAC Earth this year, and got to go pick up my jersey yesterday! I'm so exiced to have a club jersey to wear for events this year, not to mention the great group of people in the club. I've riddent with some of them here and there over the years, and I'm really looking forward to riding with them more this year.